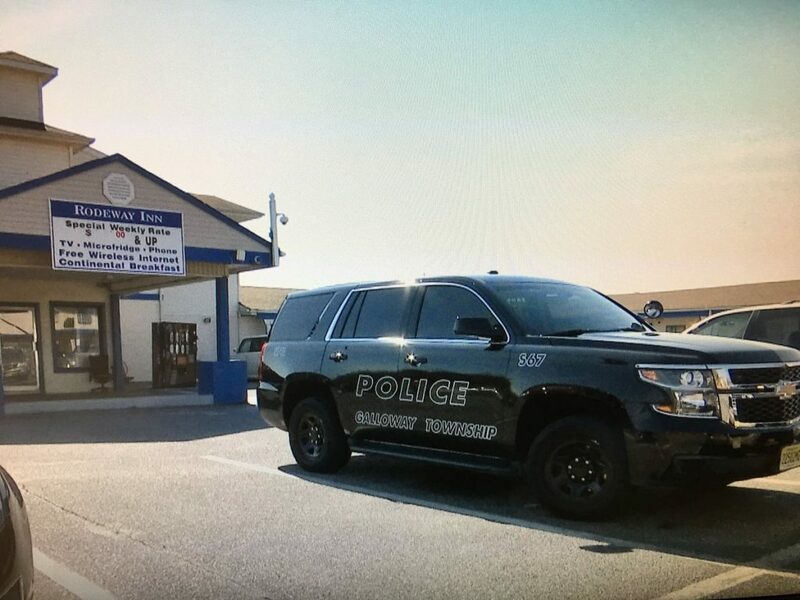 A Seaside Park man last seen transporting a fare to Bay Head through the Uber ride-sharing service has been found dead in an Atlantic County motel, reports said. NBC Philadelphia reporter Ten Greenberg broke the story, reporting that the body of 32-year-old George Gdovin was found at the Rodeway Inn motel in Galloway Township. 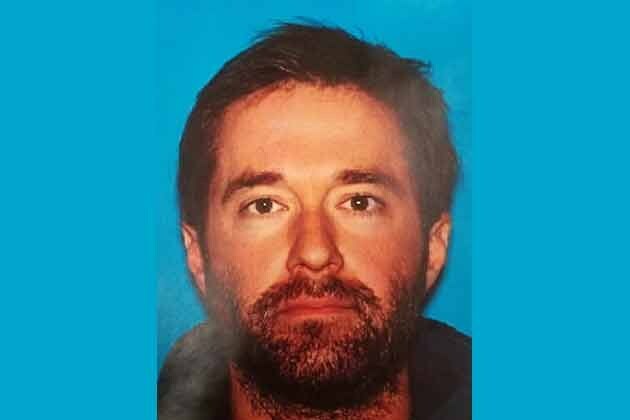 Gdovin was last seen at about 4 a.m. Friday at the intersection of Lake and Osborne roads in Bay Head, Seaside Park police said. His photo was spread over social media all weekend after he was reported missing. The Press of Atlantic City reported that a motel employee discovered Gdovin’s body after he did not check out on time after purchasing one night’s stay. Gdovin had apparently barricaded himself in the room with pieces furniture. A second source confidentially confirmed Gdovin’s death to Shorebeat. Neither the Atlantic County Prosecutor’s Office or Galloway police have commented on the case. Greenberg said the death was under investigation.